Valleyside Escapes is conveniently positioned to explore north and south Devon. Here are a few ideas of local attractions while staying with us. Take a walk through the forest and have a riverside picnic. Enjoy a delicious Devon cream tea and some retail therapy next door at the famous Bickleigh Mill and bistro. 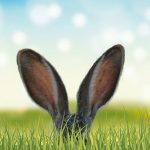 Hop on a train ride, see the model railway and explore the indoor play coaches and soft play at the Devon Railway Centre. 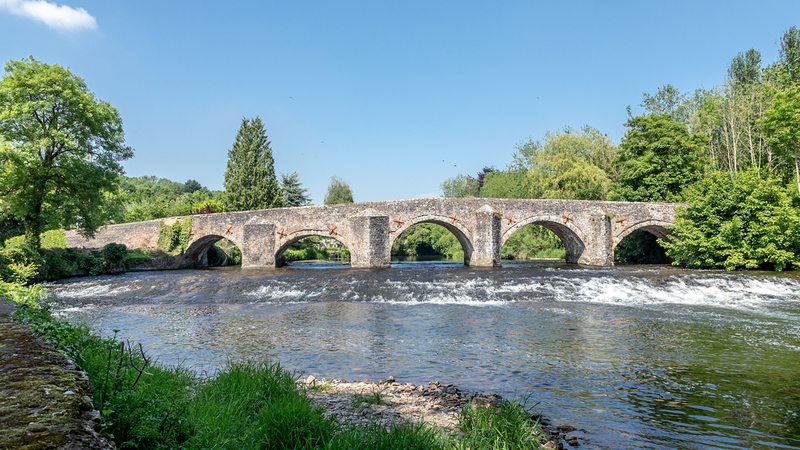 Stroll across the historic Bickleigh Bridge and sip on an ice cold beer or wine on the banks of the River Exe at the Fisherman’s Cot pub. 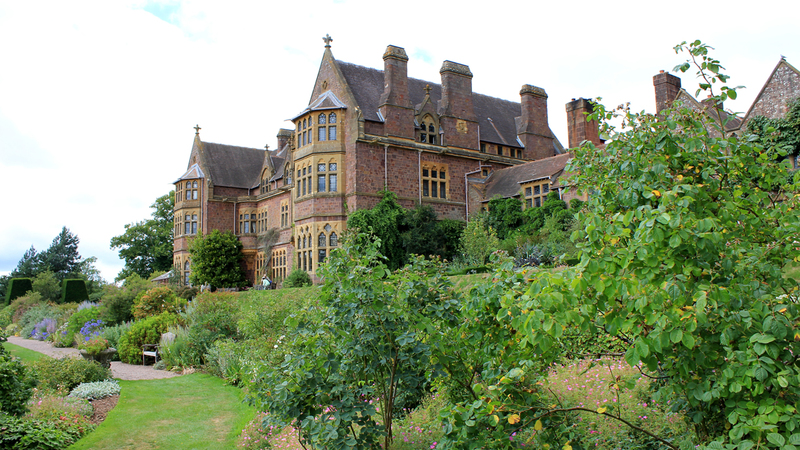 Have a great family day out at one of two National Trust properties Knightshayes or Killerton. In Tiverton visit the museum and castle or take a horse-drawn barge along the Great Western canal. Test your stamina and endurance at the Bear Trail or have a thrill on a rollercoaster at Crealy Adventure Park. Ride a monster machine at Diggerland. Go metropolitan in the city of Exeter at the quay, shopping district and glorious cathedral. For ale and cider connoisseurs, there are numerous local breweries including – Exe Valley, Hanlons, The Exeter Brewery and Sandford Orchards. Award-winning white sands and surfing at north and south Devon coasts are within an hour. Take a hike or pony ride on the moors at the national parks of Dartmoor or Exmoor. 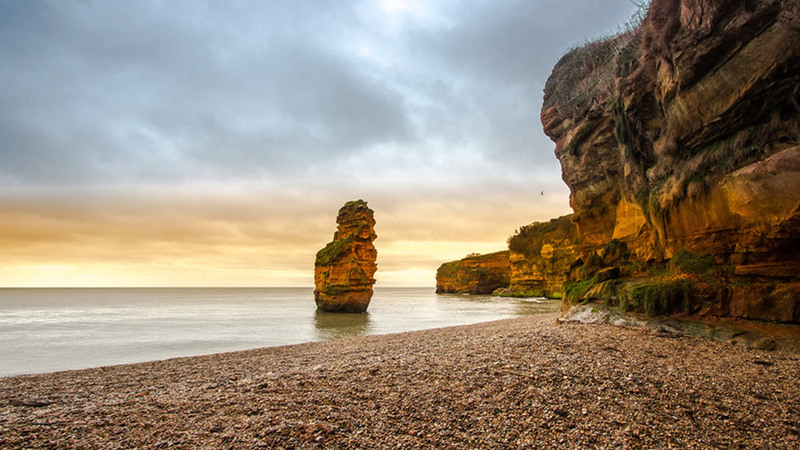 Devon has so many places to visit you won’t be able to squeeze it all in! A useful app to plan your trip can be downloaded here ».